It’s great when three of your favourite things all come together in one neat place isn’t it? Which is exactly what the latest Eyes on the City film and magazine from C.P. Company comprises of i.e. brand new hip hop, the city of Dublin and some of the greatest jackets in the world. Continuing to push the envelope and follow the more interesting avenues of menswear and popular culture C.P. 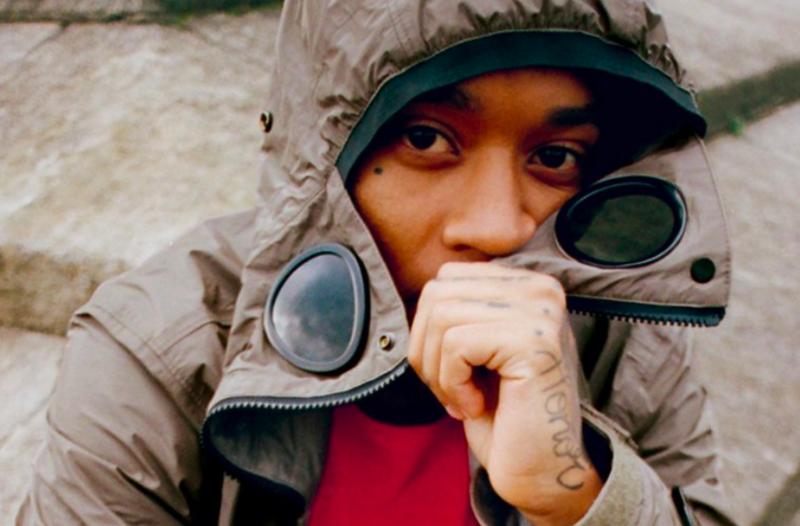 have chosen emerging rapper Rejjie Snow as the subject for their latest communique. Born in Dublin and having spent some time in Atlanta on a football scholarship Rejjie’s hip hop journey is an unconventional one and all the more interesting for it. Titled ‘A Love Letter to Dublin’ the film also manages to capture the heart and soul of the nation’s capital that’s as bracing and life affirming as an Irish sea ferry crossing sat out on the deck. Read more about Rejjie and his relationship with Dublin and C.P. Company here.